Your Neighborhood Realtors for 35 years! Welcome to MBA Real Estate! We are a full service locally owned Real Estate Company located in Garden City, Kansas. We are so proud to be celebrating our 35th Anniversary in 2019! 35 years of helping Buyers and Sellers in the area! If you've worked with us in the past, welcome back friend! If you're just getting to know us, we're glad you stopped by, and look forward to working with you! Buying a House? We work with first-time buyers, investors, moving-up buyers, and relocations! You can start your search for a new home right here. Peruse our Office Listings and All Listings pages and let us know which homes catch your eye. TIP: Remember, the MBA Real Estate Agents can show you any house on the market, even if it's not listed by MBA. Which saves you time and hassle! Selling Your House? Our Agents can help you list it, sell it, and move on! Armed with the latest in technology, our Agents can quickly get your house listed at the most competitive price, get it marketed to real estate sites like Zillow, Trulia, and Realtor.com, and handle the many details of your sale so you can focus more on moving. List it, Sell it, and Move on with MBA! Thank you for 35 great years! 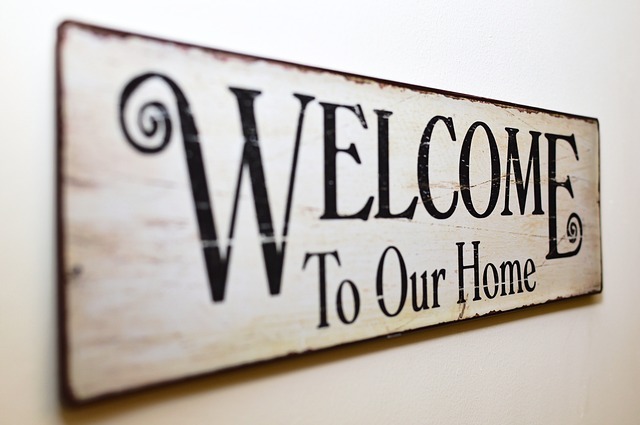 In that time we've helped countless families find the home of their dreams, and we look forward to helping you find yours as well!